Modbargains can improve the handling, looks and feel of your Infiniti G37 or Nissan 350z/370z with a set of HKS Hipermax III coilovers. A set of HKS Hipermax III coilovers for the Infiniti G37 and Nissan 350z/370z are the perfect way to lower your car while enhancing handling and looks. 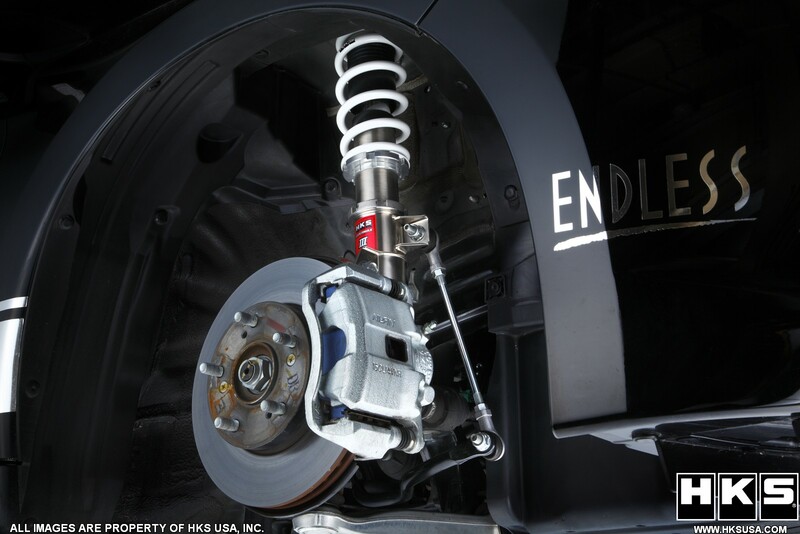 HKS Coilovers for the G37/350z/370z have been developed with proper design focused on providing the correct valving and spring rates to ensure optimal performance, longevity and ultimate adjustability. Featuring 30 adjustable compression settings, you can set the HKS Hipermax III's to provide a great ride during the work-commute week while dealing with speed bumps, pot-holes and uneven pavement. When you decide to hit up the track, simply adjust the knob on each coilover to instantly transform your suspension to firm and confidence inspiring handling, ready for precise driving. 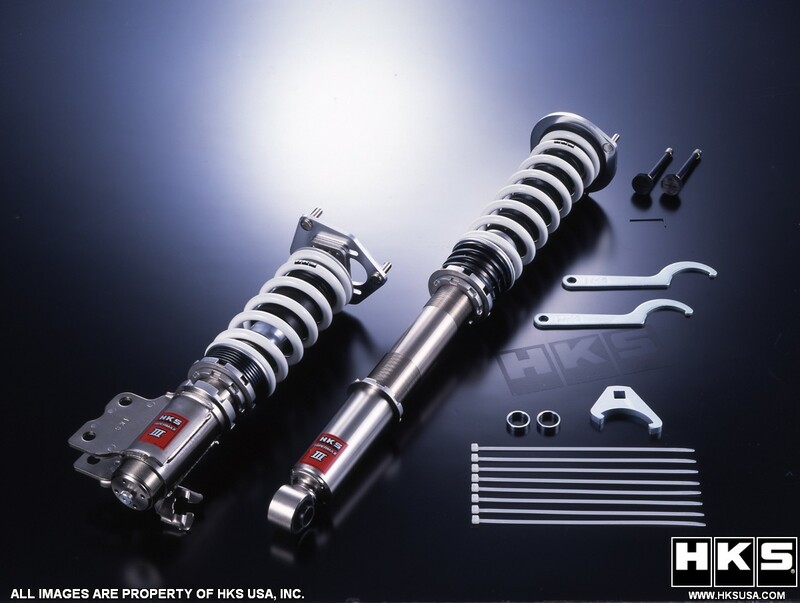 Dustboots come standard, and the Hipermax coilover features a hard chrome-plated cylinder shaft and stainless lock nut/ride height adjuster to allow smooth height adjustments no matter the conditions. Questions about the HKS Hipermax III Coilovers for the G37/370z? Our Modification Experts are standing by and available to help you, online or by calling 714-582-3330. ModBargains also offers expert installation and can install this upgrade for you. Call today!